1. 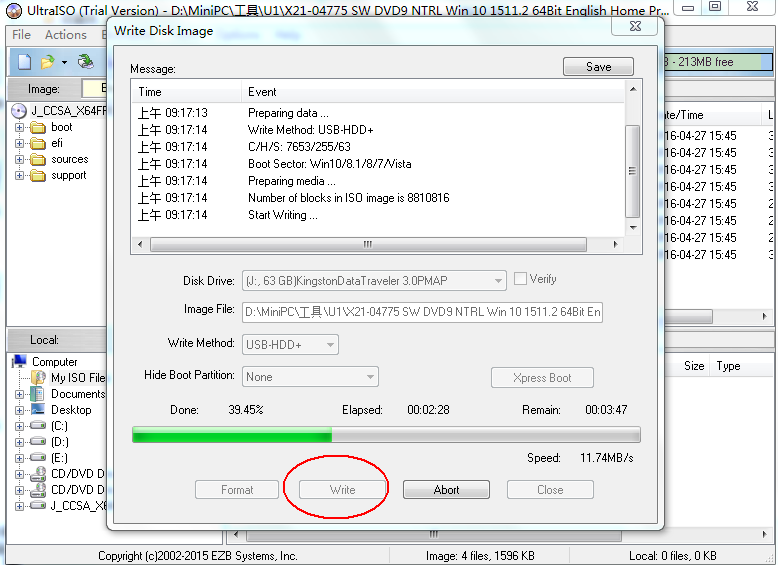 Prepare a Win10 Home bootable USB flash disk. Use a third-party tool to create a Win10 Home bootable USB flash disk, like UltraISO. 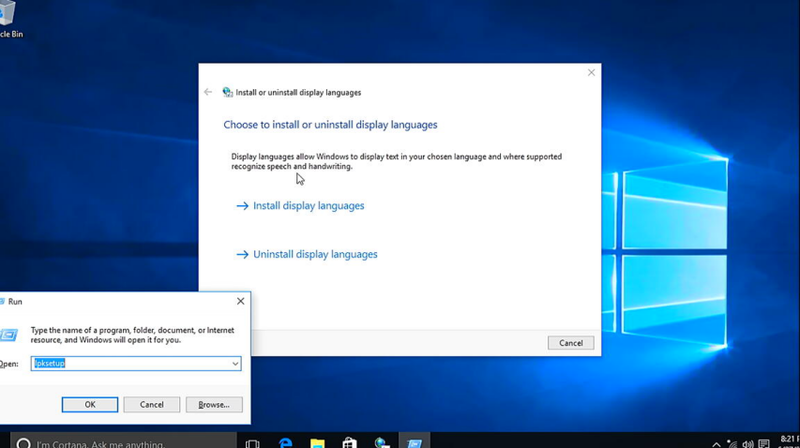 Step1.Run UltraISO on your PC. 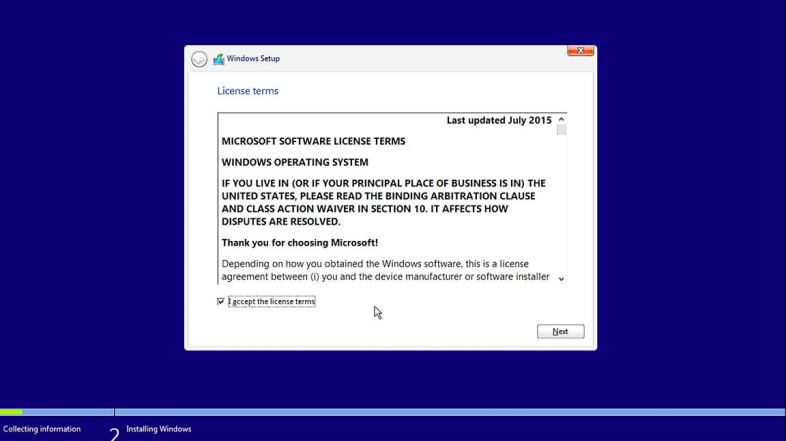 Step2.Click File->Open to open the Win 10 Home image. 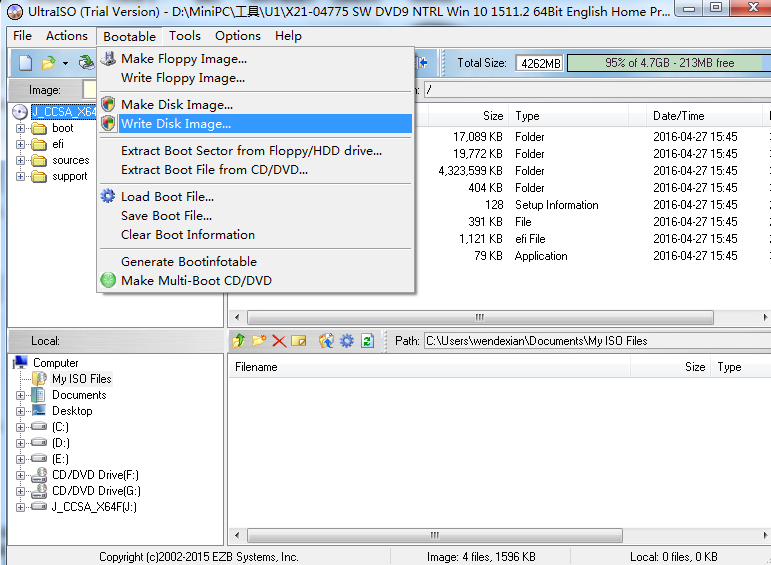 Step3.Click Bootable-> Write Disk Image->Write to create a Win10 Home bootable USB flash disk. 2. 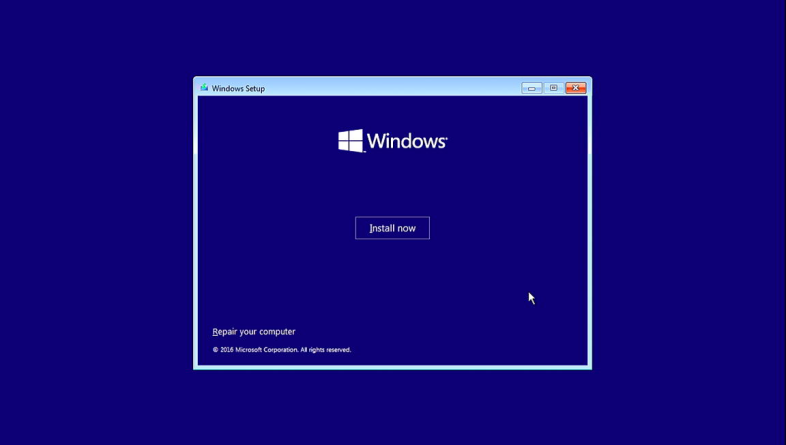 Install Win10 Home with the Win10 Home bootable USB flash disk. Step1. Plug the USB flash disk into MiniPC, and connect a keyboard. Step2. 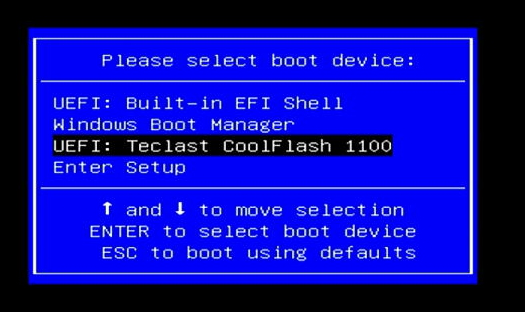 Press the power button and press F7 continuously to enter into select boot device menu. 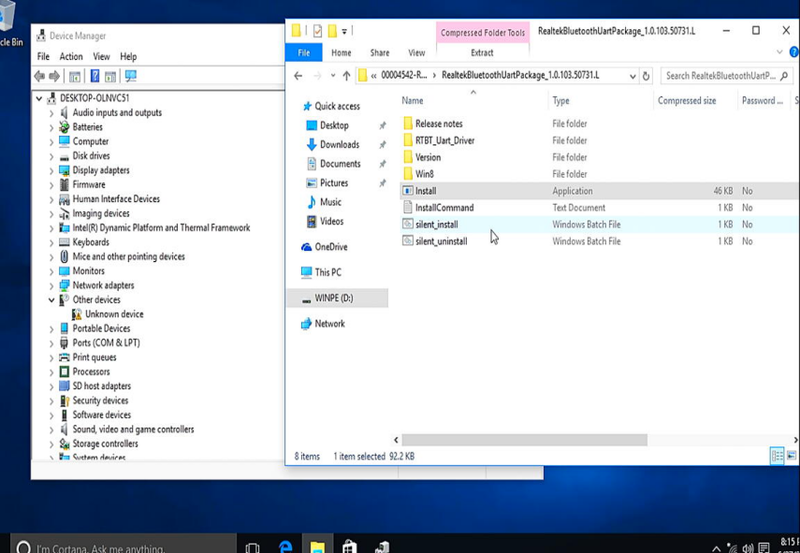 Select your USB flash disk to install Win10 Home. Select the Time and currency format，keyboard or input method and click “Next” to continue. 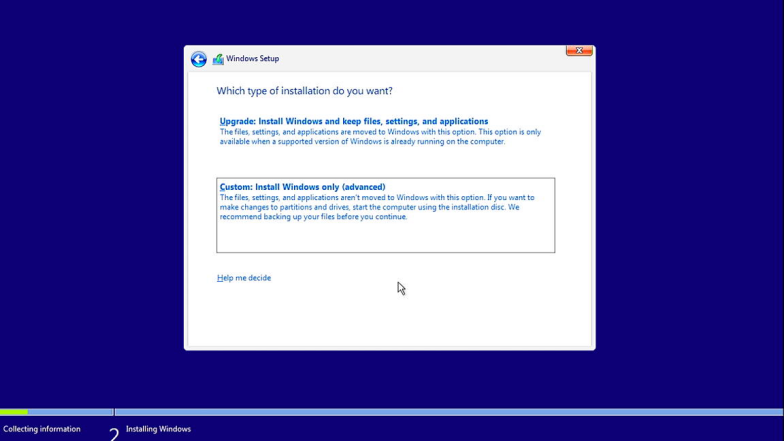 Select “Custom: Install Windows only”. 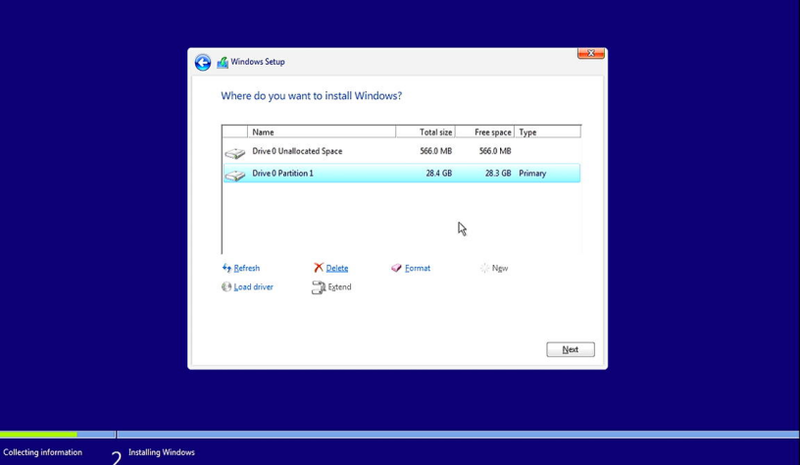 Delete all partitions and choose the Drive to install windows. 3. 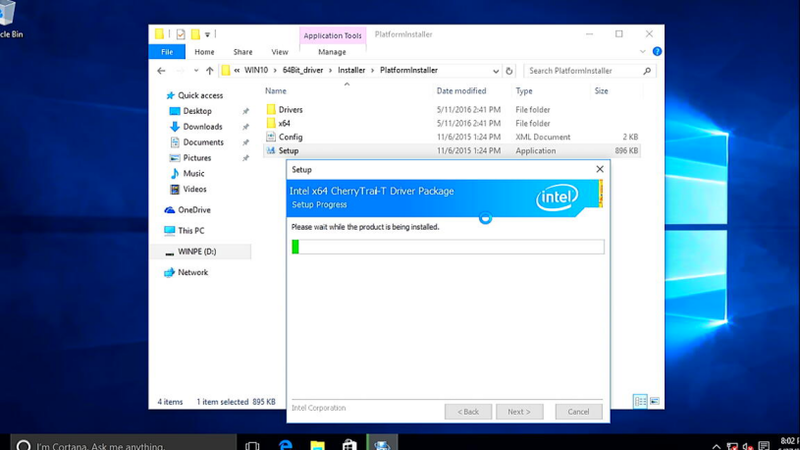 Install the driver for your Win10 MiniPC. Step1. 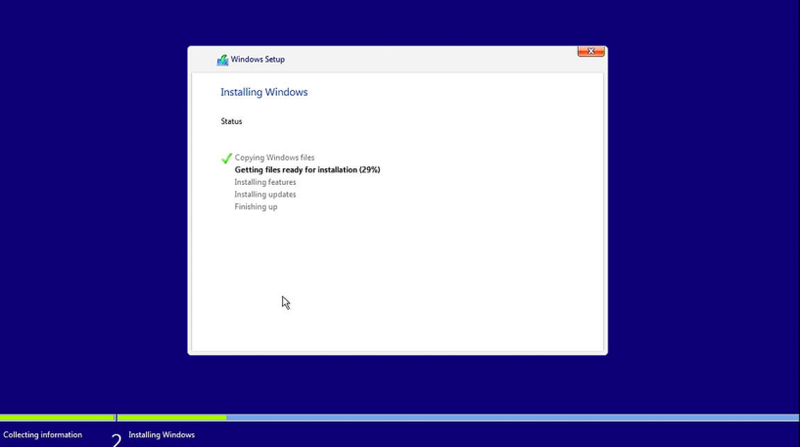 Go to Installer->PlatformInstaller, run Setup.exe as administrator to install the main driver for your MiniPC. Step2. Install the Bluetooth driver. Step3. Install the WiFi driver. 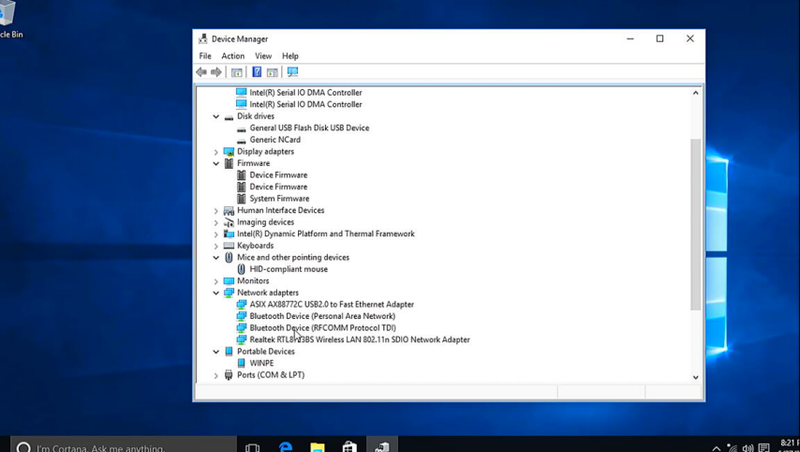 Go to Device Manager to check whether all hardware driver is installed successfully. 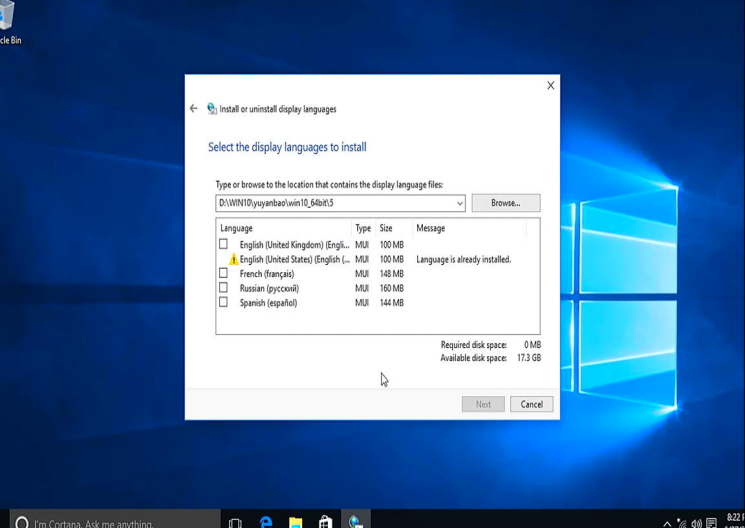 Press Windows+R, then key lpksetup in the Run window to install display languages.